If you want your skin to be as squeaky-clean as possible. 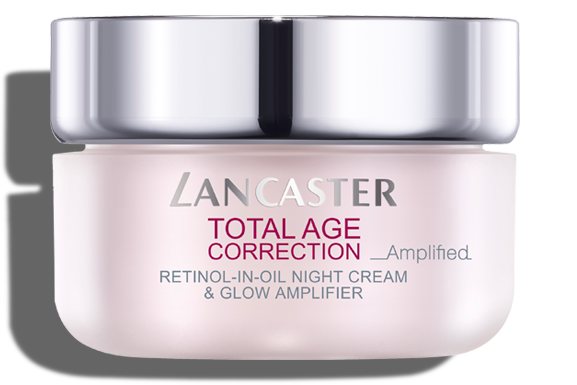 If you want to boost the benefits of your night cream. 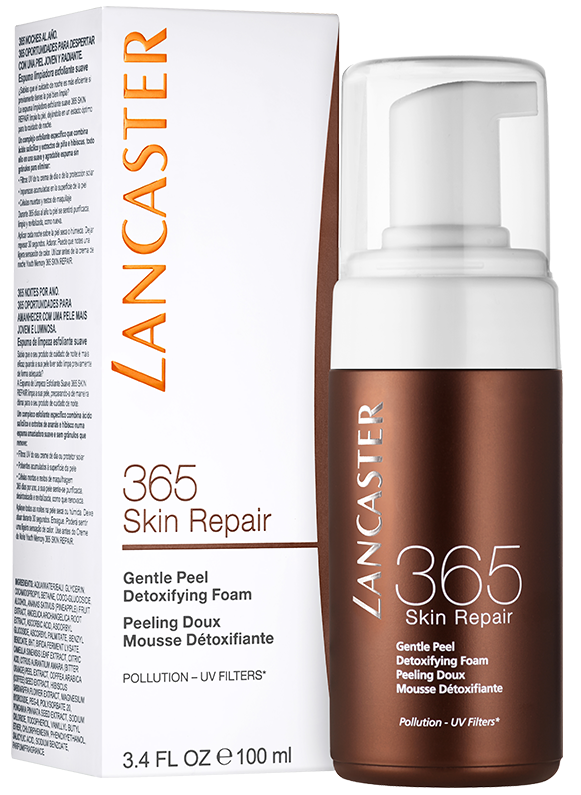 Dry, normal or mixed, use comfortable 365 Skin Repair Gentle Detoxifying Foam every evening on wet or dry skin, then leave for 30 seconds before rinsing with lukewarm water. As an added bonus, you'll probably feel a gentle warming effect for a few seconds. 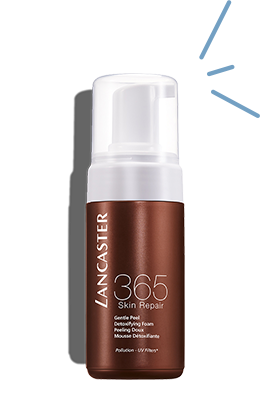 Pump 365 SKIN REPAIR Gentle Peel Detoxifying Foam into the palm of your hand then smooth on to wet or dry skin. Leave for 30 seconds. Rinse off. You may feel a gentle warming effect. To target 100% skin aging sources everyday pump 3 drops of unique, light-touch 365 SKIN REPAIR Youth Renewal Serum into the palm of your hand. Smooth evenly over face &amp; décolleté using gentle, sweeping movements. 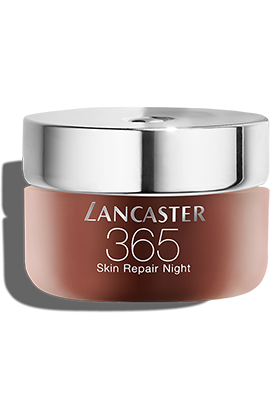 Follow with 365 SKIN REPAIR Youth Renewal Night Cream. Its Melatonin Complex drives skin into optimal repair mode at night so you wake up to skin that looks younger, more luminous and rested.